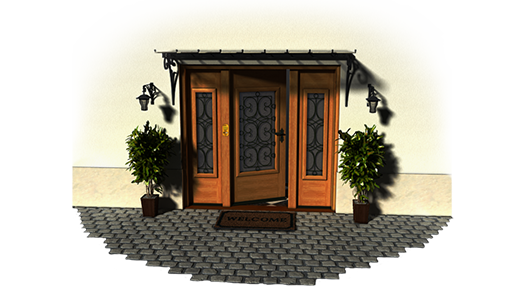 Keyplan 3D is an application make for everyone. Its ease of use and its handover will allow you to easily create any kind of interior design. On iPad or iPhone, Keyplan 3D is combining in their hyperrealistic design an unprecedented sharpness of detail and smoothly flowing movement. 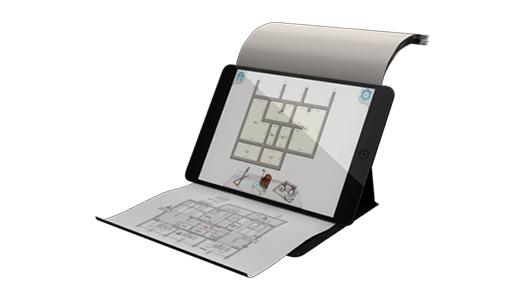 Easily draw the walls of your dream house, your flat, you office… Keyplan 3D allows you to virtually create all of your rooms (dining room, kitchen, bathroom…), without any technical knowledge required. 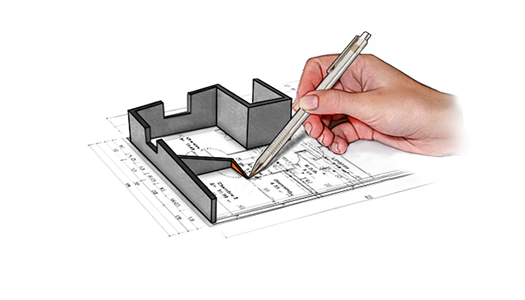 Keyplan 3D, it’s your imagination at your fingerprints. Find inspiration and express your creativity thanks to the updated objects and textures database. The simplicity remains the focus of Keyplan 3D, find a texture or un objet will take you few seconds. The database is cleverly organized, it’s that simple. We even went further, integrating a smart search feature based on keywords. Keyplan 3D allows you with a simple touch on the screen to simply swith between the 2D and the 3D views. 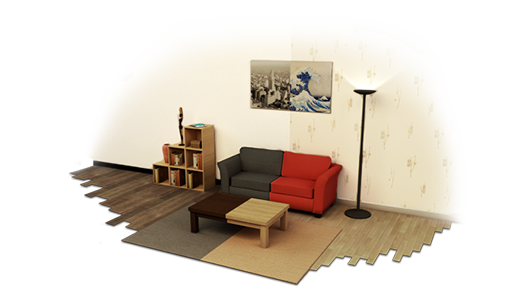 Fully design your interior in 2D and 3D, then visit it using the first person view. Making choices for your interior design become fast and efficient. With Facebook, Google+ or even by email, share at any moment your progress on your projects to your friends, family and clients. Your organizer allows you to save as many projects as you need to, including a feature to add notes or a unique description per projects.